I'm originally from Denver but left sunny skies for Seattle. I love design because it gives me endless oppurtunities to learn new things! I also love cats, color, crafts, and enjoy traveling. This is just a tiny snippet of a video I created for Seattle ReCreative, which I volunteer at. They needed a video that explained what they can accept as donations. I kept it quirky and fun because that is how they operate. 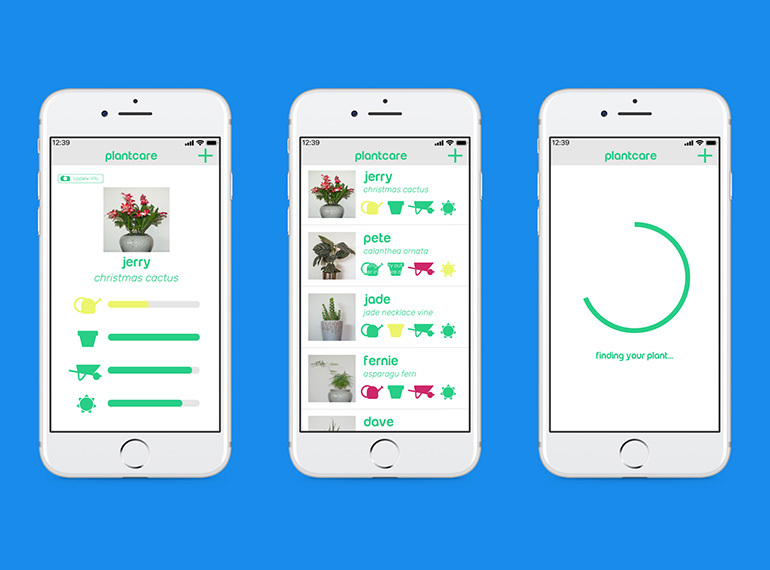 Here is an app I designed that would use Internet of Things to help you take care of your plants. I find keeping plants alive really challenging because you can’t always tell what is wrong. This app would be an easy fun solution to that, hopefully one day we’ll have the technology for it to work! 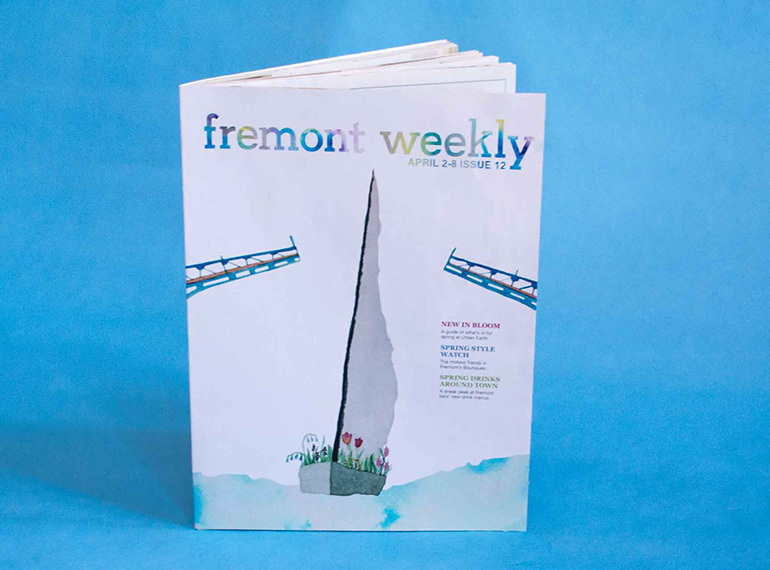 Fremont Weekly is a print publication I designed for a class project where we had to choose something unique to Seattle. I chose Fremont because I love the quirky artsy vibes it had. This was a fun project where I got to create my own illustrations and write my own content.